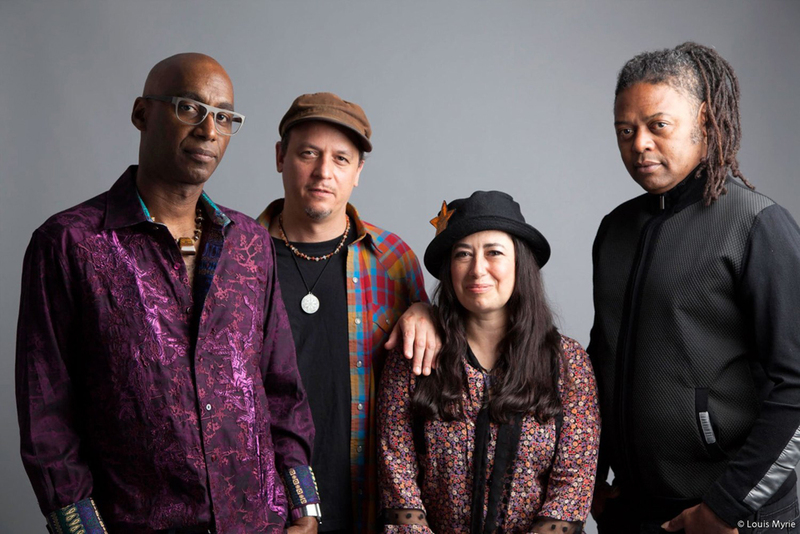 OZMOSYS is Omar Hakim, Rachel Z, Linley Marthe and Kurt Rosenwinkel. Omar Hakim – Omar’s drumming has underpinned an incredible array of the most popular music in the last 30+ years. From Weather Report, Miles Davis, Sting, Dire Straits, David Bowie, Madonna, Everything But the Girl, to Journey, Kate Bush and Daft Punk’s worldwide hit “Get Lucky”, Omar is probably the most versatile and hardest grooving drummer in modern music. Rachel Z – Rachel Z emerged first as a brilliant member of the super band Steps Ahead, went on to be signed as a Solo artist by CBS, had a high-profile collaboration with Wayne Shorter on his “High Life” album, and subsequently also toured the world with Peter Gabriel and Pino Daniele. She has 10 album credits as a solo artist to her name. Linley Marthe – Originally from Mauritius now based in Paris, Linley’s true emergence on the world stage was with THE greatest bass-talent-scout in the world: Joe Zawinul. Linley was a member of Joe’s band for the last 5 years of Joe’s life and Joe called him “the best in the world”. Take Joe’s word for it. Or check him out for yourself with Joe Z on the album “75”. 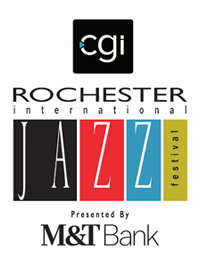 Kurt Rosenwinkel – Since Kurt’s emergence with Gary Burton in the late 80ties/early 90ties he quickly established himself as THE guitarist of his generation. His album “The Next Step” defined a whole new era in small group jazz composition and sound. Since then Kurt has toured the world leading his own groups and, among many other things, collaborated with Eric Clapton who calls him “a genius”.